Women nowadays are not only career driven but are also keen when it comes to having a healthy lifestyle and having a good diet. And that's why they are in charge of the kitchen. Eating healthy food as well as preparing the food themselves is preferred even if they've just come from the workplace. 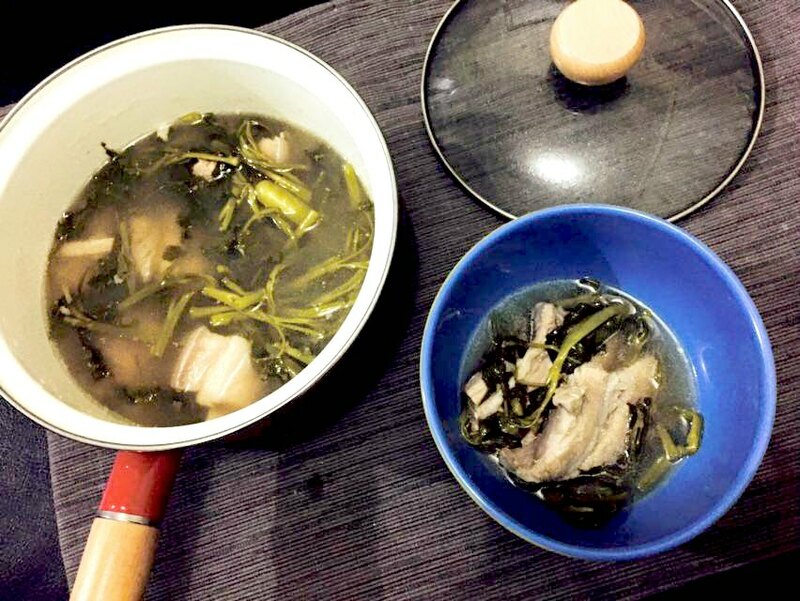 Here's a beloved Filipino dish that is both healthy and is a great comfort food (dish), not to mention easy to prepare- the sinigang na baboy. Add water into the pot, about 2/3 full and add the meat and cover the pot. Boil the meat until tender, remove any scum. While the meat is cooking in the pot, peel the skin off the gabi (taro) and quarter it, then add into the pot. 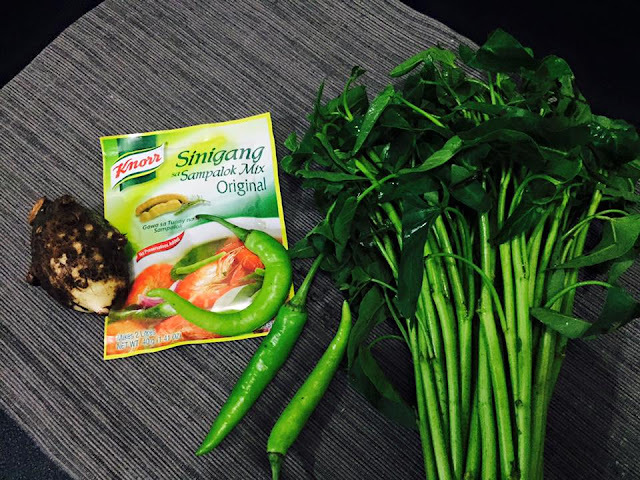 Cut the leaves and some of the tender stalks of the kangkong, wash thoroughly and set aside. Add some more water into the boiling meat if needed. Mashed the gabi to thicken the broth before adding the sinigang mix and the siling haba. Let it boil for a bit until the sinigang mix completely dissolves before adding in the kangkong. Transfer in a bowl and you're all set. Bon appetit! Aside from preparing a healthy dish, another concern nowadays is the cooking material. I mean, we've all heard about how lead and other harmful chemical content found in some cookware can greatly affect our health so it is also very important to use the right cookware. Although it is best to use those cookware made from surgical steel which really cost an arm and a leg, there are also other cookware alternatives that are friendly on the pocket. I used the Lock & Lock Cookplus Cherry II to prepare the sinigang dish. I find this enamel pot easy to use since it's thinner than my old stock pot, hence, it lessens the boiling time since. The pot cover also fits perfectly so the steam is trapped inside but doesn't overspill. This makes the boiling process easy. Another notable feature is the enamel itself because its easy to clean the pot. It is also lightweight and is compatible with an induction stove. And guess what, this pot is also nickel-free so it's safe for those who suffer from allergies. 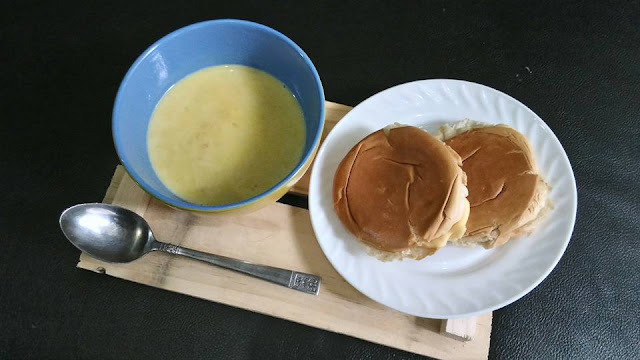 Here's another recipe (Pumpkin Soup) I made using my new Cookplus Cherry II. Stay tuned for the recipe. For more info, please visit Lock n Lock's FB Page. I was surprise too that they have cookwares. And I'm loving mine so far. I like how the lid is secure enough that boiling meat is easy. That's a very nice kitchenware. I think we need to replace ours with Locknlock. I've been meaning to check out the cookware at the Lock N Lock branch here in BF. Now I'm even more compelled to go! This looks like a nice investment for the family. My son loves sinigang! Don't ask him what ulam he wants kasi isa lang ang sagot niya. 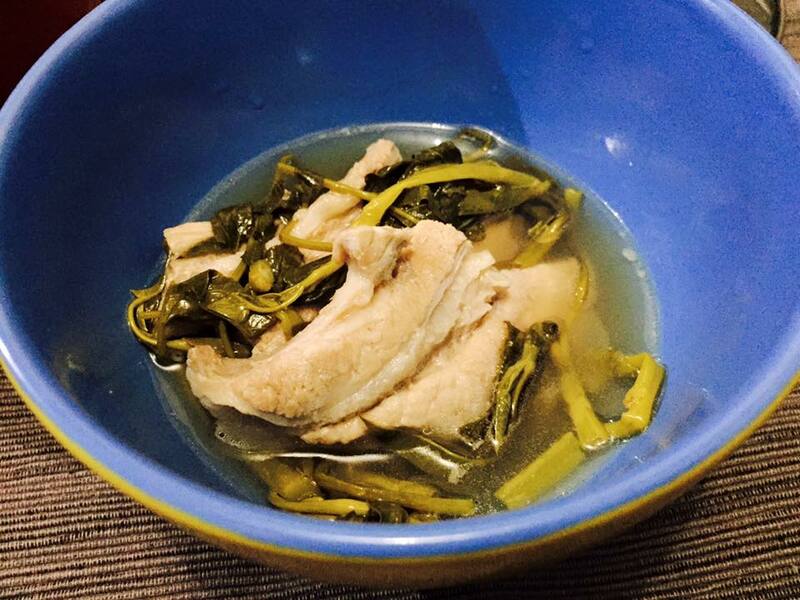 He likes all kinds of sinigang - baboy, isda and hipon. We use ceramic pans and pots at home, but learning Cherry cookware is compatible with our induction stove - that's a plus! Thanks for sharing! Ganda ng Cherry II line! Love that it's good for induction cookers too. when it comes to kitchenware, looks count for me and this is pretty! i think i need one! you got me at "nickel free" hehe! 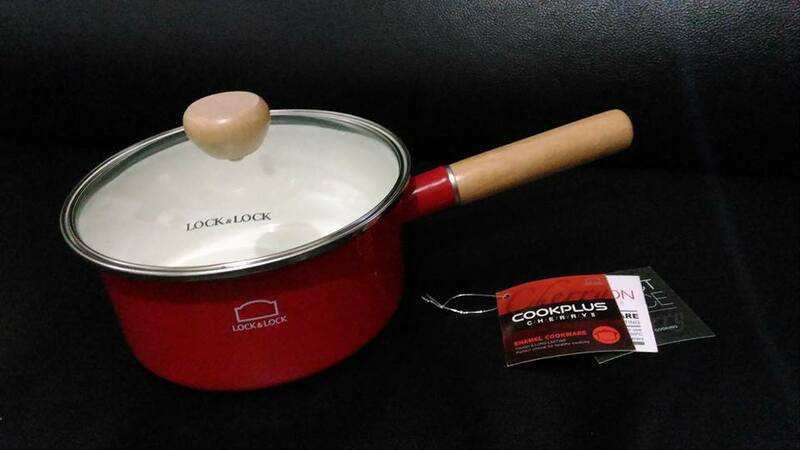 We have lots of Lock & Lock food containers but have never tried their cookware yet. Gotta check them out!